The Homebuilding & Renovating Show experienced one of its most successful years to date in 2018, delivering more than 18,000 engaged and targeted visitors at its last two events covering the North and South West of the UK. The Northern Homebuilding & Renovating Show, which took place between 2-4 November at Harrogate Convention Centre, stood out by marking its busiest event yet with an eight per cent increase in visitor numbers year on year. “Yet again, we have engaged an active, loyal audience who reinforce The Homebuilding & Renovating Show as the market leader in this space. Last year’s shows highlight the commitment and dedication of our discerning visitors to forge ahead with their plans in the New Year, which we already expect to exceed expectations as much of our 2019 stand space has been booked months ahead of schedule." “Border Oak has been exhibiting at the Homebuilding & Renovating Shows for almost 20 years and base our marketing calendar around the event dates. Customer interaction is good and post show results indicate that the shows are an important part of business. You get to meet your potential clients (who may not otherwise travel to see you) in a setting that is appropriate and conducive to self building and fact finding - but not pressurised. 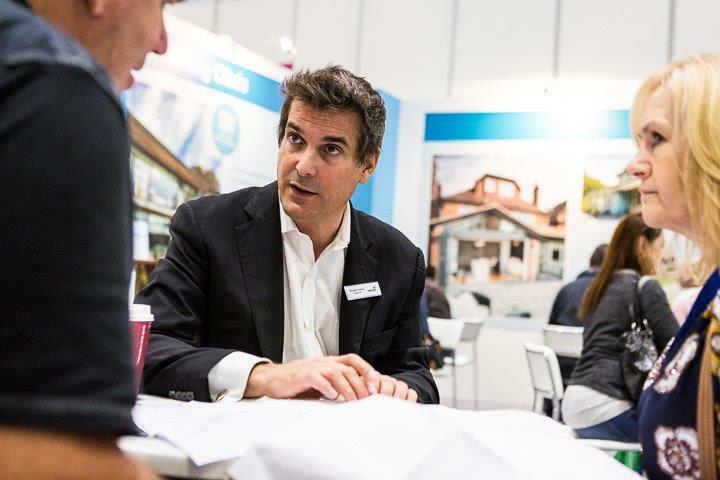 “I would recommend it to other companies, especially those who have a great product and possibly haven't tried the shows before as there is a lot of appetite for all industry sectors relating to self build and custom build." 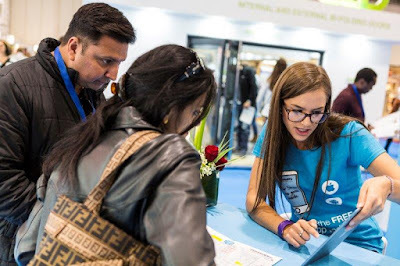 The Homebuilding & Renovating Show is anticipated to offer more events than ever before this year, which commenced with a new show location at Farnborough International Exhibition & Conference Centre last month. The shows will also be visiting Birmingham from 28-31 March; Glasgow from 1-2 June; Surrey from 29-30 June; London from 4-6 October; Edinburgh from 19-20 October; Harrogate from 1-3 November, and Somerset from 16-17 November.